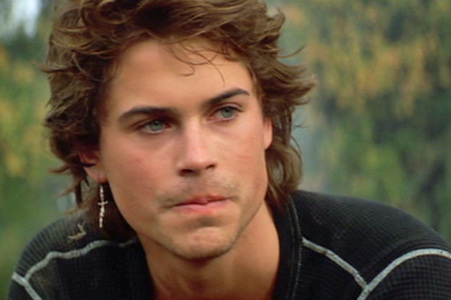 Is Rob Lowe the type of guy you would marry? The fans pick: Yes, in a heart beat! Do you like his role in Brothers and Sisters? Do you find it weird when you see TV movies with Rob playing guys who murder someone?